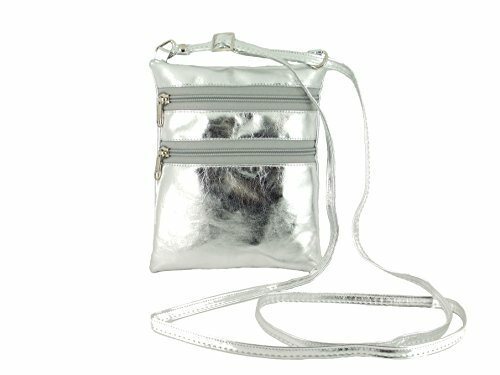 Funky little flat shoulder/cross-body bag with zip-closure. 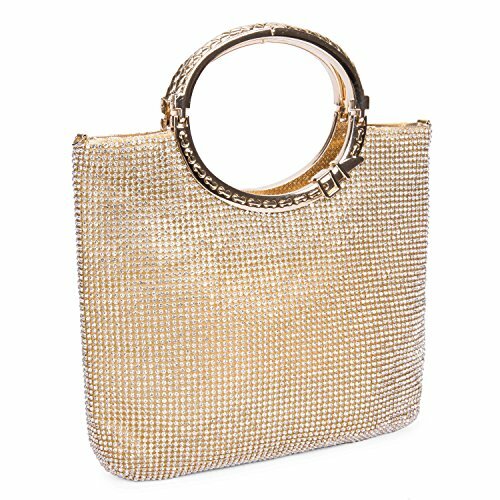 Trendy and easy to wear, and available in faux leather metallic gold or silver. The bag has a fully adjustable strap which is 137 cm at full length. There is one outside zip pocket measuring 15cm x 12cm, and the bag is fully lined. The size of the bag is 15cm x 20cm x 2cm. 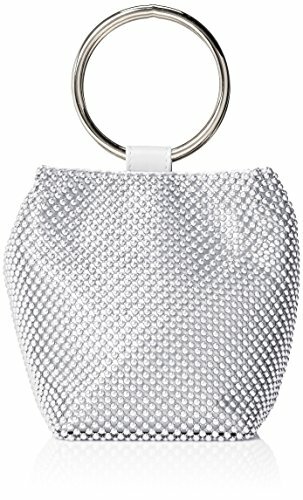 This bag is great for everyday casual use. Convenient yet smart, it is ideal for travelling, work, shopping, going out... or whatever you like! This generously sized bucket tote is the perfect carryall to keep all your most popular essentials organized at your fingertips. Big enough to accommodate your cell phone, wallet, makeup staples, and toiletries with plenty of space left for your iPad tablet or even a small laptop, it features strong double shoulder straps and can also be used as a forearm carry for days when you are traveling light. In gorgeous, soft, pebbled vegan leather, it's spacious and extra roomy, convenient for work, travel, or any other occasion. 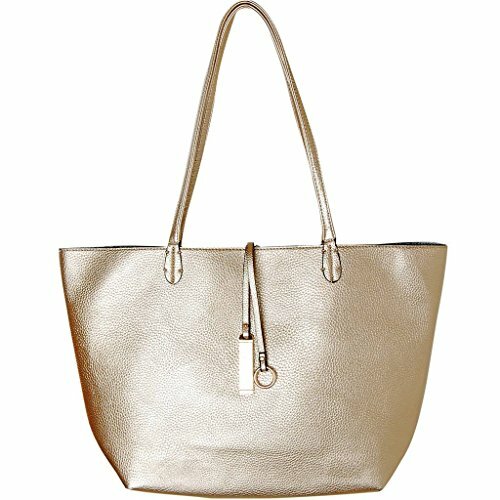 Super versatile, this multi-purpose tote is finished with gold-tone hardware and is fully reversible with contrasting interior and exterior solid colors to match with any outfit. Includes a removable decorative charm ornament. 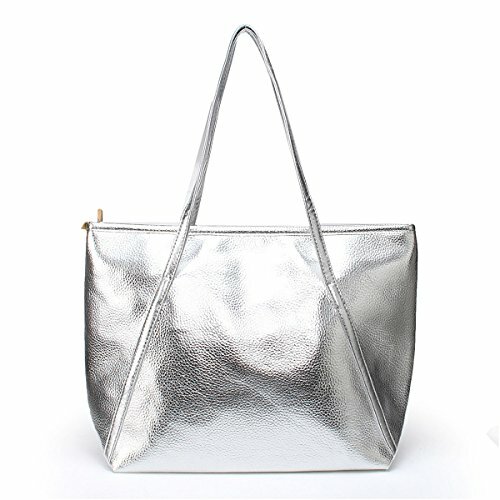 This chic and laid back hobo shiny beach bag looks great with any kind of summer attire. This bag is comfortable to wear with durable high quality handle straps. 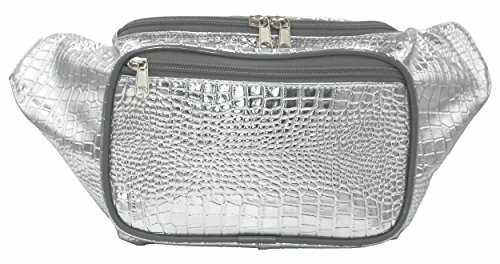 Large compartment inside, along with the long lasting material of the bag makes this a practical bag for every day wear. Large, versatile and multifunctional, so that you won't be worrying about too much essentials you can't carry with you. With the big storage capacities and convenient size, this bag will be a good helper and can accommodate as many summer essentials as you can. Shiny style will help you dial your style up a notch with this beautiful durable spacious handbag featuring sequin glitters in gold pink green turquoise or white colors all over. Now you can tote all of your beach gear in one bag. This large beach bag is durable and versatile. Its larger room can accommodate beach towels, flip flops, lotions, books, snacks and much more. 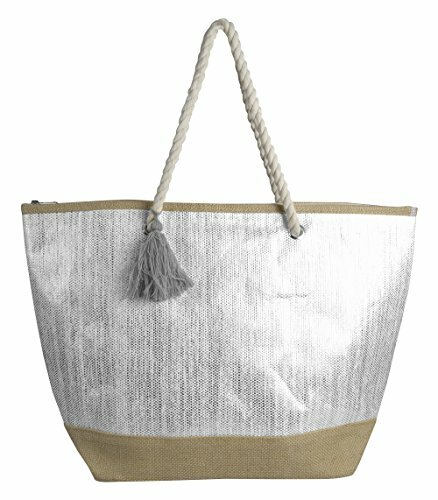 For your convenience it is designed with an inside lining and an easy to carry rope top handle.This is a fantastic tote bag. It is large enough to store two large towels, a beach mat, sunscreens, water, beach toys. *Material:Soft PU leather, Durable and Wear-resistant. *About Return Policy: If you are not satisfied with our product, or it is another question, let us know as soon as possible, and we will answer it within 24 hours. If it is our mistake, we will fix it and give you a satisfactory solution. If you recognized our product and service, please do not forget to leave 5 stars positive feedback, we will greatly appreciate your encouragement. 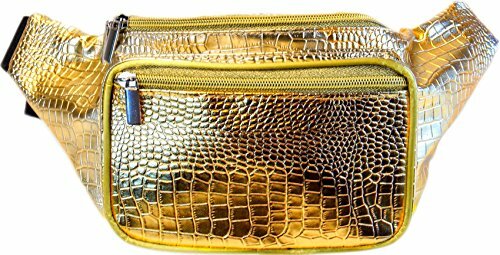 *PU Leather Fanny Pack Waist Pack Hiking Pack Bike Pack Gold Bag. 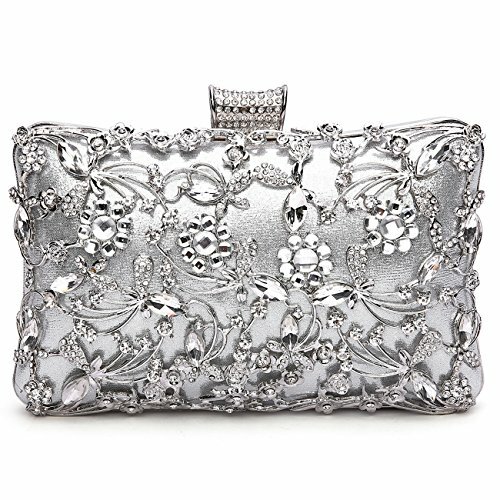 Specification: Size: 9.84"(L) * 1.18"(W) * 8.66"(H) Material: Dazzling rhinestone, high quality soft satin lining,light gold / silver plated metal frame with bow-shaped clasp which can be opened and closed smoothly Occasions: wedding/prom/party/black tie/show/cocktail/night out Fit enough: cell phone/small wallet/mirror/lipstick/makeups/cash/credit card/car keys Notes: Due to differences between monitor displays, actual color may vary slightly from image. Please allow the smell in the course of packing and shipping, but it will be disappeared in a few days air out. Please allow 0.3"-0.9" in size error due to manual measurement. And please confirm the size info according to our description instead of the photos. River Treasure: Gold Ring, Silver Ring, And A MYSTERY BAG!! !